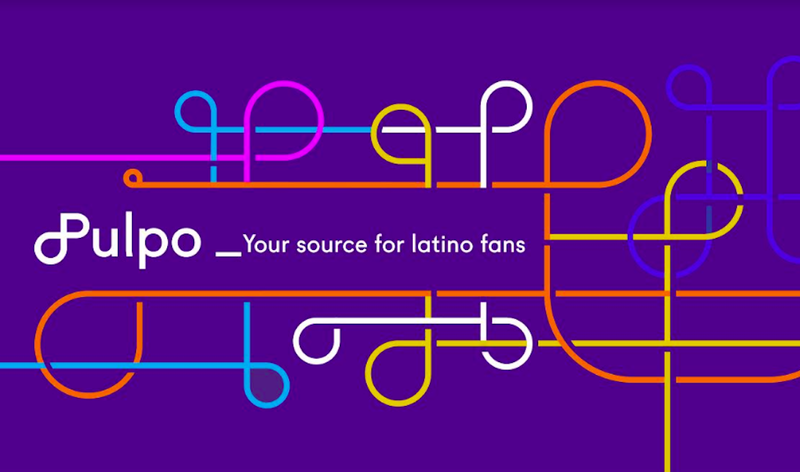 Netflix has hired Kari Perez as Senior Manager for Corporate Communications and Publicity in Latin America, Portada has learned. Perez, a former manager at HBO Latin America, will help Netflix build its brand throughout Latin America. An official announcement has not yet been made. Perez will be based in California and reports to SVP of Corporate Communications Jonathan Friedland. Global public relations Porter Novelli announced that Karen Ovseyevitz, partner, regional director of Porter Novelli’s Latin American presence and co-managing director of Martec Porter Novelli in Mexico and Porter Novelli’s Florida office, has been appointed president, Latin America, effective June 1, 2013. Ovseyevitz will be charged with developing Porter Novelli’s Latin American presence; managing the growth of the agency’s partner offices in Central and South America; and establishing best practices and training curricula for all of Latin America. She will continue as co-managing director of Martec Porter Novelli, together with Sandra Kleinburg, and as managing director of Porter Novelli Florida. David Steinmetz has been named chief anti-piracy officer de Fox Internacional Channels (FIC). He will be responsible for the new unit. Steinmetz has more than 20 years experience in Movistar and VTR. He will be based in Chile and will report to Marcela Martín, Executive VP and chief financial officer of Fox.